At The Billionaire’s Beck & Call? Two babies…one scandalous secret! 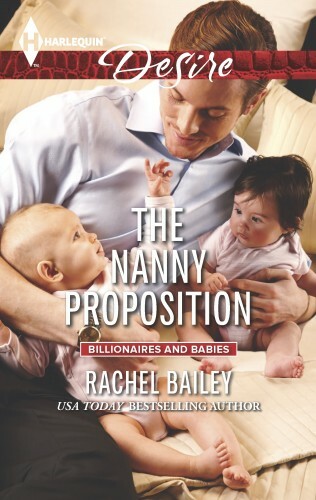 Only from USA TODAY bestselling author Rachel Bailey. Discovering he’s the father of an orphaned newborn rocks botanist Liam Hawke’s world. But that’s where nanny Jenna Peters fits in—a single mother herself, she immediately works her magic on his newborn daughter. Soon Liam himself can’t resist being spellbound by this beauty. Jenna tries to keep her irresistible boss at arm’s length but it’s a losing battle. Once Liam finds out who she really is, she’ll have to say goodbye to the man she loves and their unconventional family…unless the seductive single dad makes her a proposition this undercover princess can’t refuse!